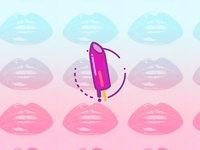 Sundazed — Bring on the nice, warm weather. 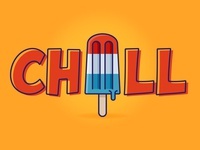 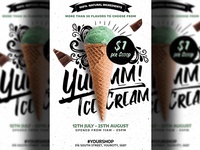 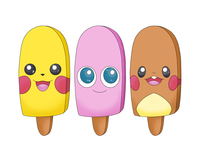 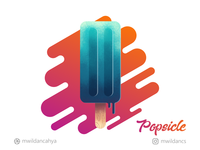 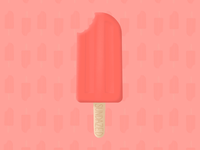 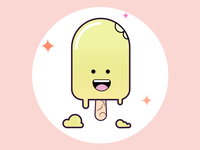 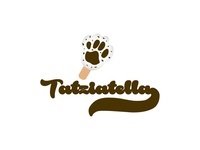 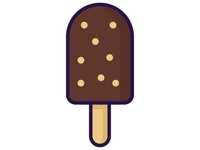 Ice cream — Made a popsicle in procreate just for fun. 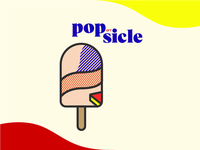 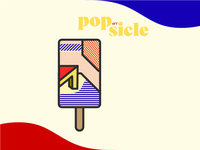 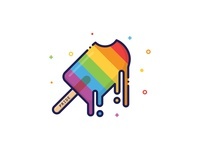 Pride Pop — Just feelin' prideful so here's a pridesicle. 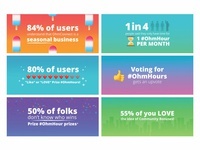 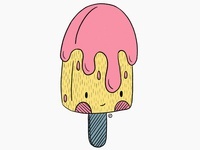 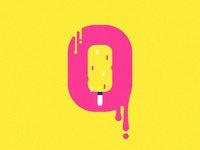 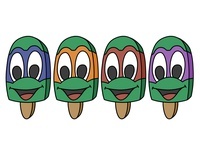 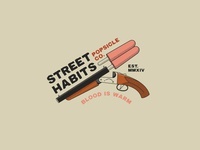 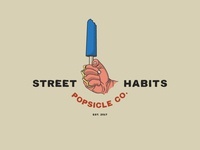 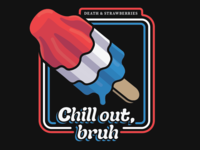 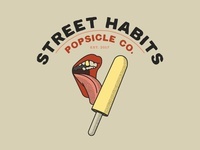 Street Habits Popsicle Co. IV — Always horny.